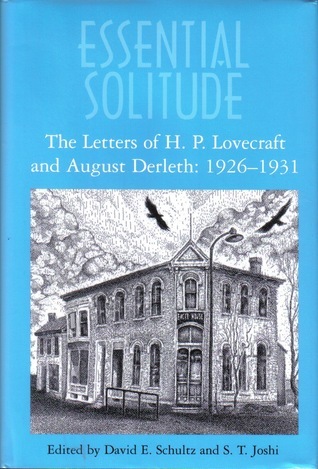 It seems impossible to find someone who hasn't heard of the genius of H.P Lovecraft or his Cthulhu mythos these days, but did you know the man wrote nearly 100,000 letters in his lifetime? 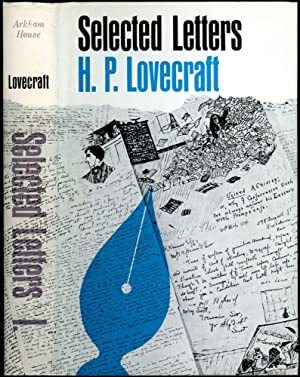 Fiction writer Howard Phillips Lovecraft lived in a time when sending a regular letter (that is, the cheapest option in the menu, no rush, no special treatment, just a plain old letter) could take something that went from two weeks to a little over a month. Depending on the weather and destination, of course. And yet, it is calculated that the man sent around 100,000 letters in his lifetime. Lovecraft corresponded to writers, editors, family members, fans and sometimes those he didn’t want to go see face to face for trivial reasons. He simply wrote every one. Sadly, only a fifth of these letters survive today (roughly about 20,000) and a few dozen more in the hands of private collectors. 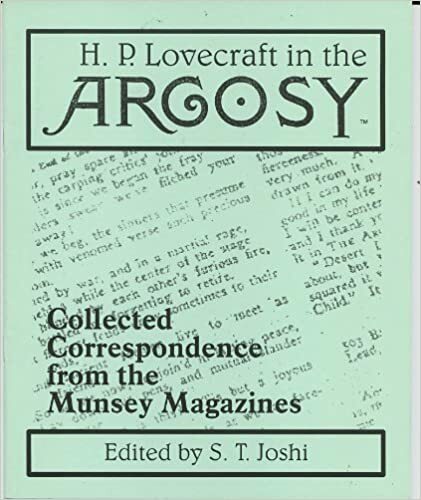 Of these, it is widely known that less than a thousand was compiled and printed in Arkham House’s Selected Letters (I, II, III, IV, and V). Each of these books is really, really thick. We own three here at The Free Bundle. What’s even more surprising is that the letters in these books are highly abridged. The unabridged versions would take at least twice as many pages, which would put George RR Martin and his Games Of Thrones novels to shame. The icing on the cake? He wrote most of these by longhand (though some he transcribed to typewriter later). 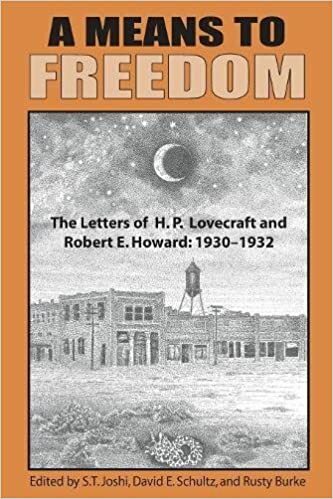 A man of letters, Lovecraft corresponded with people such as Robert E. Howard (Conan, Solomon Kane), Clark Ashton Smith (The Hunters from Beyond and even with C. L. Moore. with whom he established a longlasting friendship. 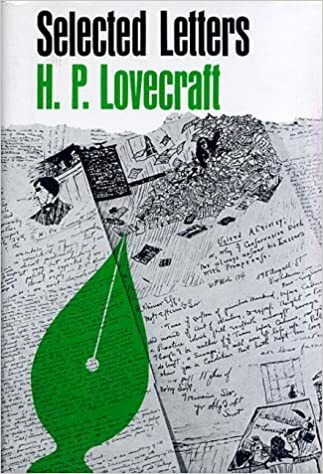 If it wasn’t because some of his friends treasured Lovecraft letters as much as they treasured his stories, we wouldn’t even know how the author imagined how the great Cthulhu looks like. Since we have these doorways into some of our favorite author’s mind at hand (most writers keep a journal or notes of some kind), there’s no reason why we can’t peek behind curtains of the Wizard of Oz. These are just a few of the many collections published on Lovecraft’s correspondence. If you believe you don’t have the time to fit these wonderful collections in your current reading list, then simply try either “A Means to Freedom” or “Selected Letters III”. They won’t disappoint.